Verdi's opera Macbeth is based on William Shakespeare's theatrical tragedy of the same name. 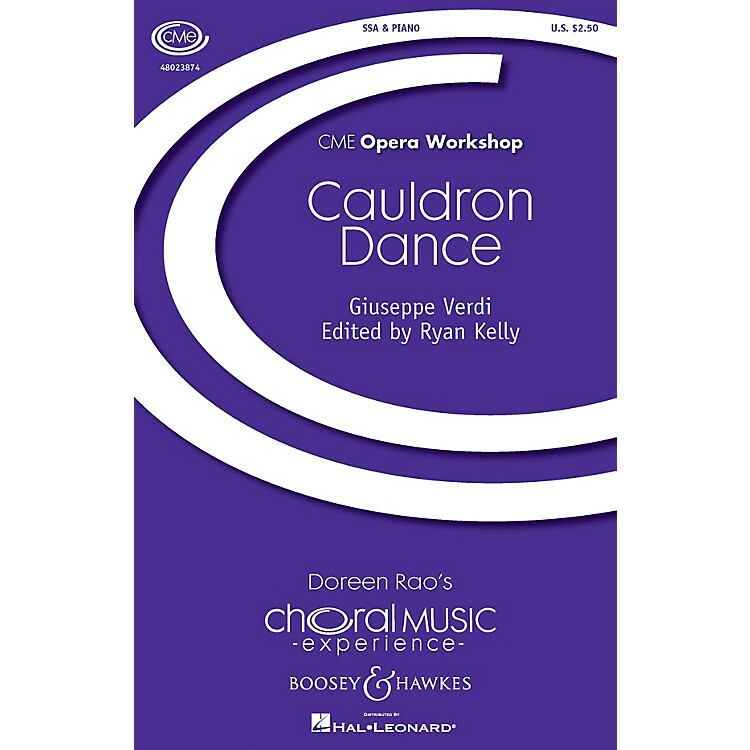 This third act chorus finds witches dancing and a diabolical spell being prepared. This new edition suggests tempo and dynamic markings. An accessible piano reduction is realized and a translation, pronunciation guide and editorial notes are provided.